I’m very excited to be visiting Japan this week and next for a series of events (private seminars and public talks) including UX Strategy Forum and IA Camp. UX Strategy Forum is designed as an international event (simultaneous English/Japanese translation, people from all countries are welcome). It’s a great opportunity to explore the strategic dimensions of user experience (and it’s not too late to register). IA Camp is a little more local. We’ll be exploring the differences between how information architecture has evolved in Japan, the United States, and globally; and where it’s all headed. I can’t wait! But first, I have a mountain to climb. 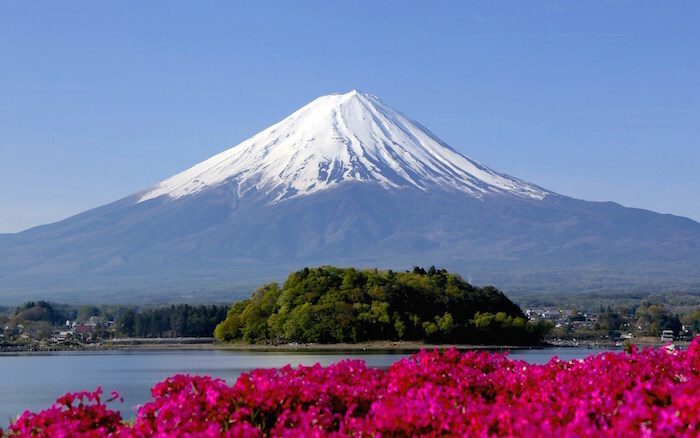 I’ll be staying at the lovely Maruei Ryokan near Lake Kawaguchiko, and if the weather permits, I’ll hike up and down Mount Fuji in a single day (not an easy task). Let me know if you have advice, and please wish me luck! Thanks to Noriyo Asano and Hiroshi Obayashi for publishing Intertwingled in Japanese. My infamous 2014 IA Summit Closing Plenary is now available in both English and Japanese. Update: My visit was amazing! I’m happy to share photos of Tokyo, Mount Fuji, and Eishin.